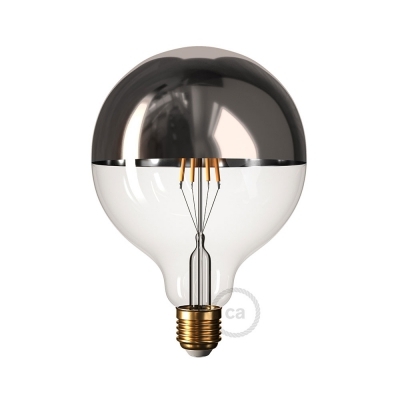 With our Classic Brilliance bulbs the vintage style and the atmosphere of the old bulbs meets energy efficiency and long life of the LEDs. 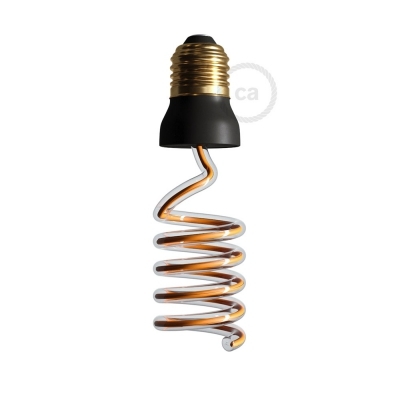 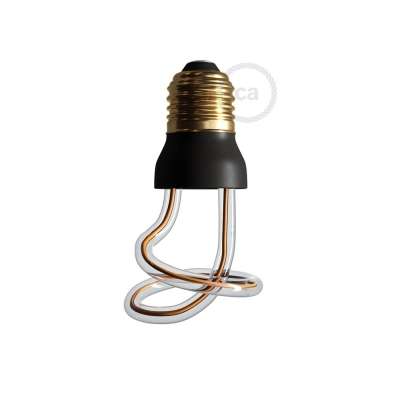 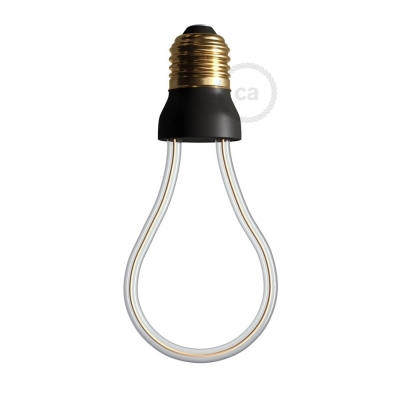 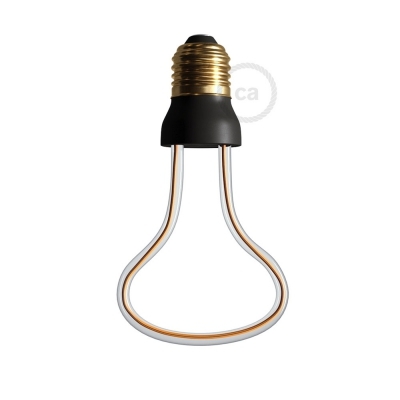 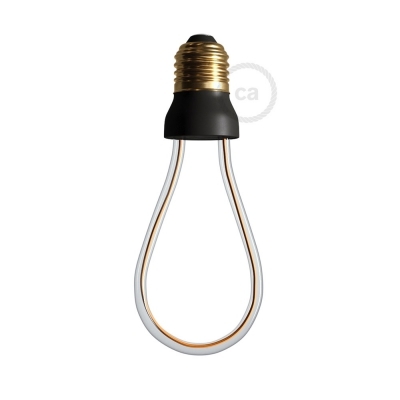 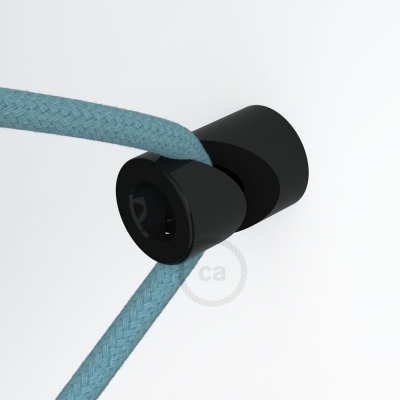 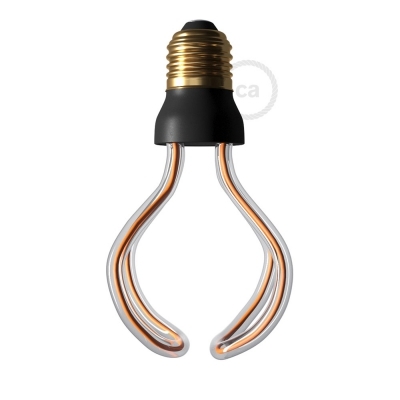 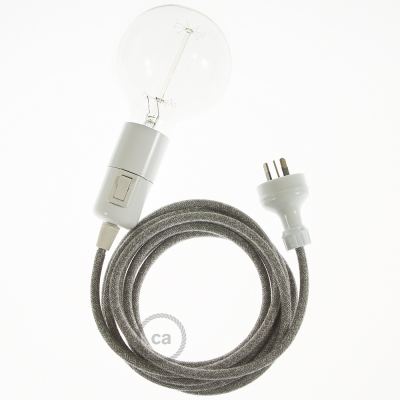 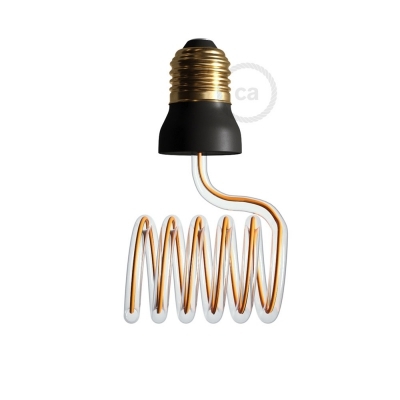 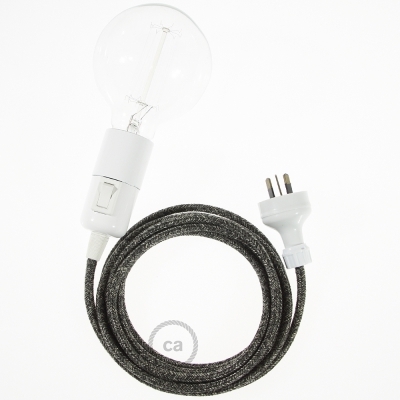 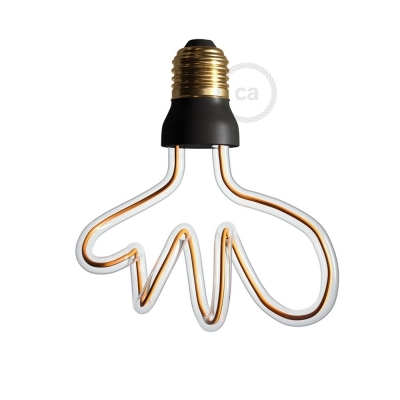 The consumption of these new bulbs is one tenth compared to models equivalent to the carbon filament. The duration is up to eight times higher. 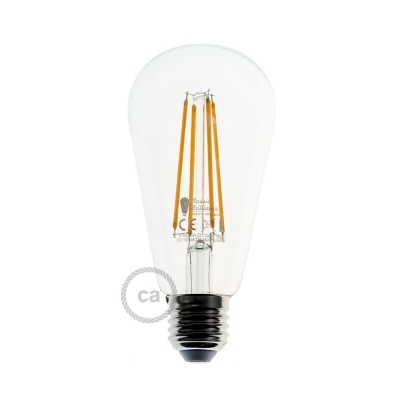 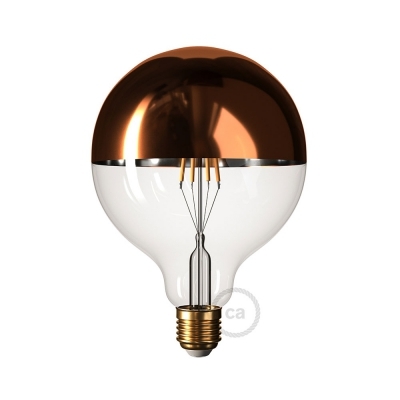 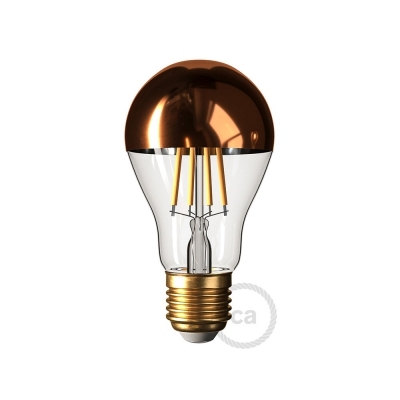 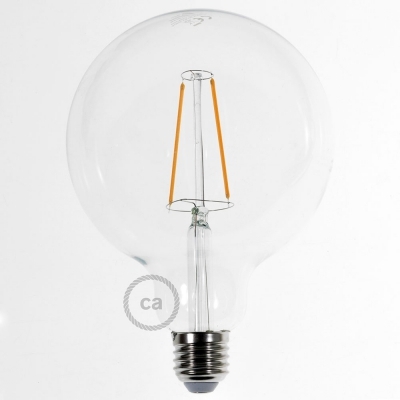 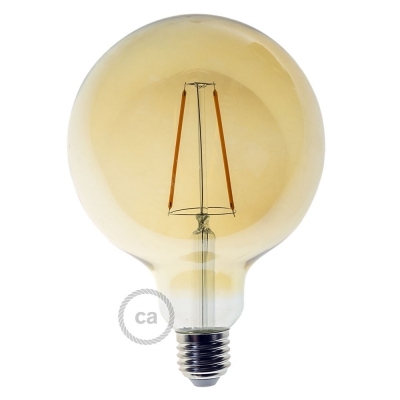 The bulb Edison ST64 recalls the shape of the first light bulbs, offering a vintage touch to any environment. 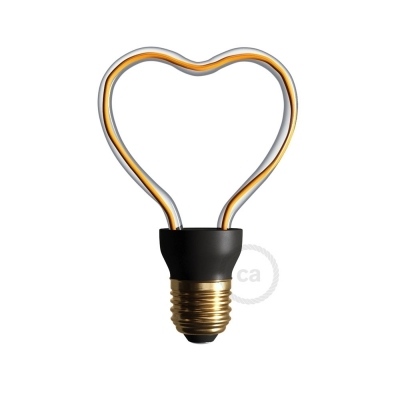 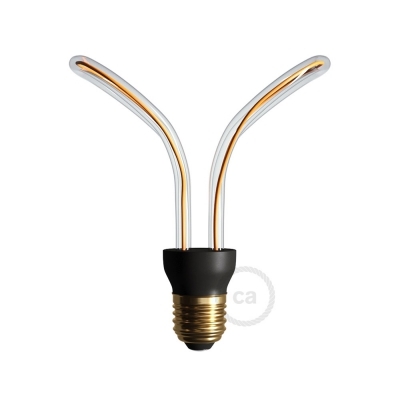 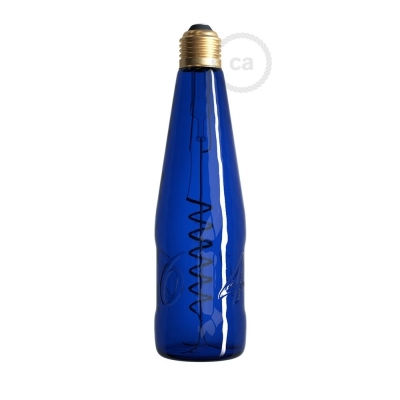 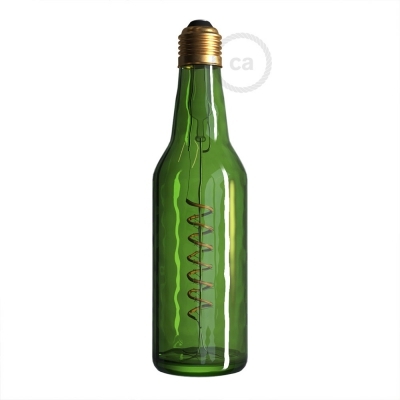 Available in both transparent or golden, for a light even warmer.